Definition at line 311 of file monoTriangulation.cc. Definition at line 298 of file monoTriangulation.cc. 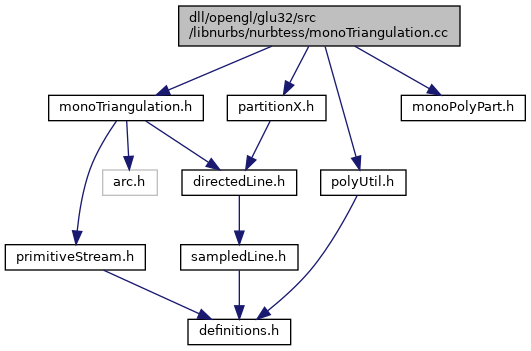 Definition at line 324 of file monoTriangulation.cc. Definition at line 72 of file sampleMonoPoly.cc.